[-noun] Web community dedicated to ensuring PC games run properly on your tablet, netbook, personal computer, HDTV and multi-monitor gaming rig. This is a black hole. 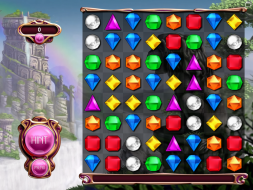 Match gems in a variety of challenges in the third game in the popular puzzle series. 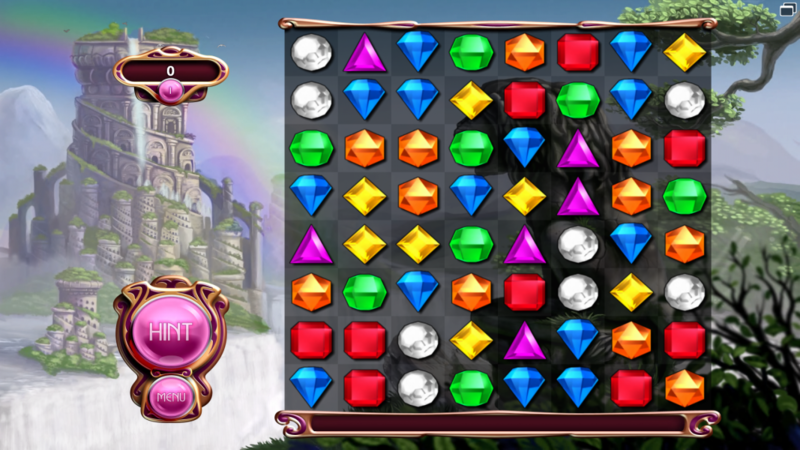 Bejeweled 3 always runs at the current desktop resolution. Gameplay is stretched from an internal resolution (choice of 800x600, 1024x768 and 1920x1200). 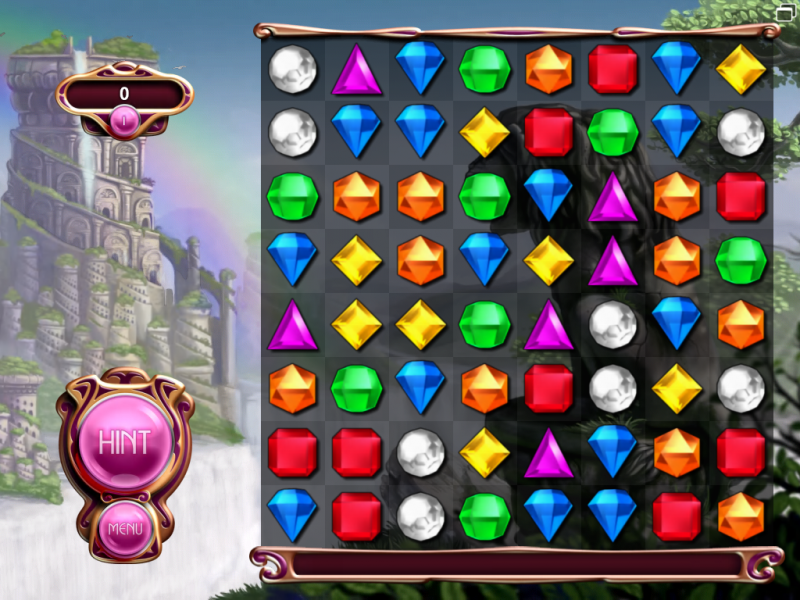 Only 4:3 and 16:10 resolutions have the correct aspect ratio. For aspect ratios other than 4:3 or 16:10 set the desktop resolution to a 4:3 or 16:10 resolution before playing and choose the best resolution in-game. There are no images currently submitted.